You probably might feel you have seen the best of award winning artiste Samsong. 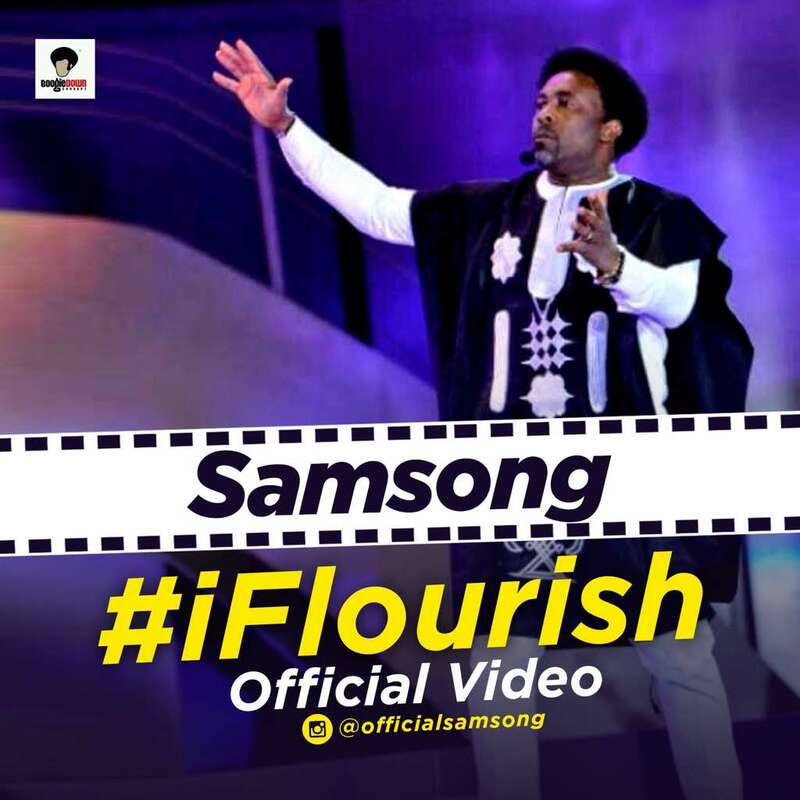 The Bianule crooner Samsong returns with a beautiful rendition of a new single titled iFlourish accompanied with a great visuals shot on locations in Abuja. The song was first performed at the recently concluded Love World Music Festival of Arts held in South Africa. In his usual vocal dexterity Samsong proved that he still got the people craving for more and showed the crows he has got the Holy Ghost dance too. While the crowd yearned for More, they remained glued to the electrifying ministrations that many are yet to recover from. Finally you have the official audio and video. Go and flourish. Download Video or watch below.